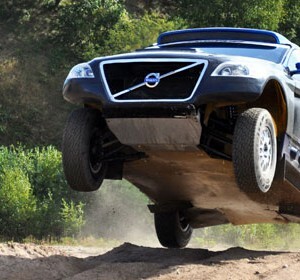 The Town of Serres will welcome the 2nd round of the European Championship Cross Country Rally Raid for the 2011 season. Serres Rally, -the biggest Rally ever held in Greece- will be organized by the Auto Moto Club of Serres and the Off Road Team. It is a Rally Raid event which will be held in Northern Greece and is part of the UEM calendar, making it an official event of the European Championship Cross Country Rally Raid. Furthermore, the organizational integrity of the event will be of the highest standards, since the Off Road Team (www.offroadteam.gr) and the Auto Moto Club of Serres (www.lams.gr) have already shown their quality with successful event organizations, like the World Championship Enduro WEC – EWC from 2004 to 2010, the ISDE 2008 and also the National Championship Rally Raid with 8 races every year all over the Greece, from 2005 to 2011.
to the Fir Forest, Black Pine Forest, and the unique Simida Forest in Europe on the top of Rodopi. It will be a fantastic trip through Macedonia, from a different point of view! At the end of every day the competitors will gather at the town of Serres, at Elpida Resort & Spa Hotel. Inside this ideal place, there are all the facilities for competitors and followers at a special colorful bivouac! 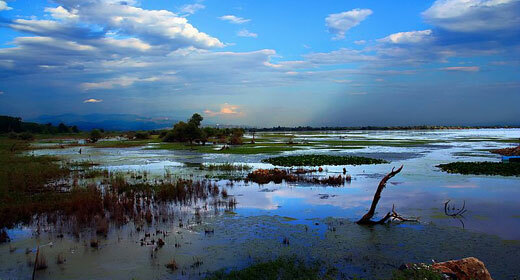 Α big International 5 days Race which will excite endurance and fillings…! Men, mountains and Machines, following an unforgettable adventure! 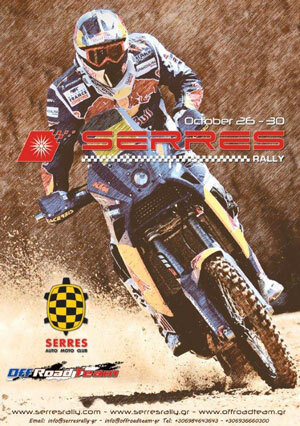 At webpage www.serresrally.gr you will find all essential information for the race, maps, video, photos from race routes and tourist information about Serres prefecture. The race centre will be based at the Elpida Hotel Resort, providing a variety of facilities.